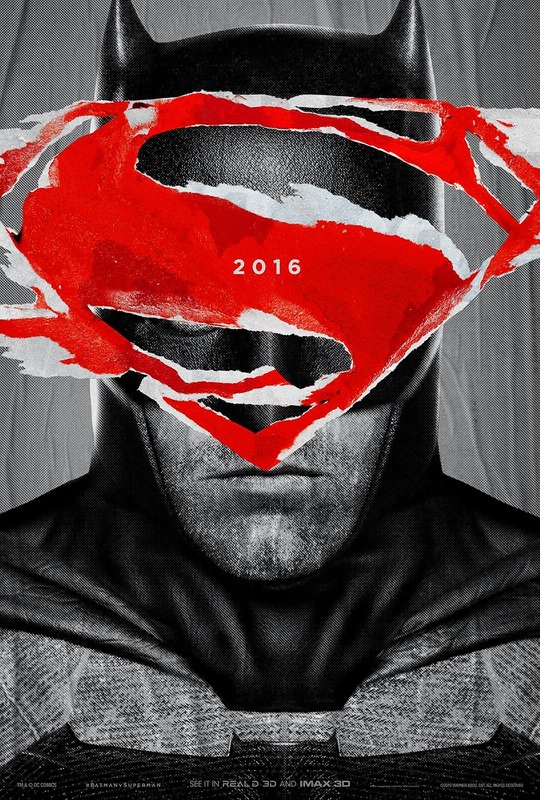 The most awaited DC Superhero movie "Batman V Superman: Dawn of Justice" IMAX Posters are released online. 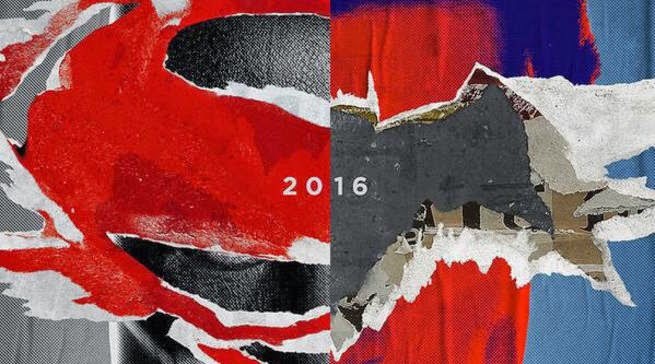 Director Zack Snyder has released a pair of art posters for Batman V Superman: Dawn of Justice. They'll be given away at tomorrow's IMAX trailer event. 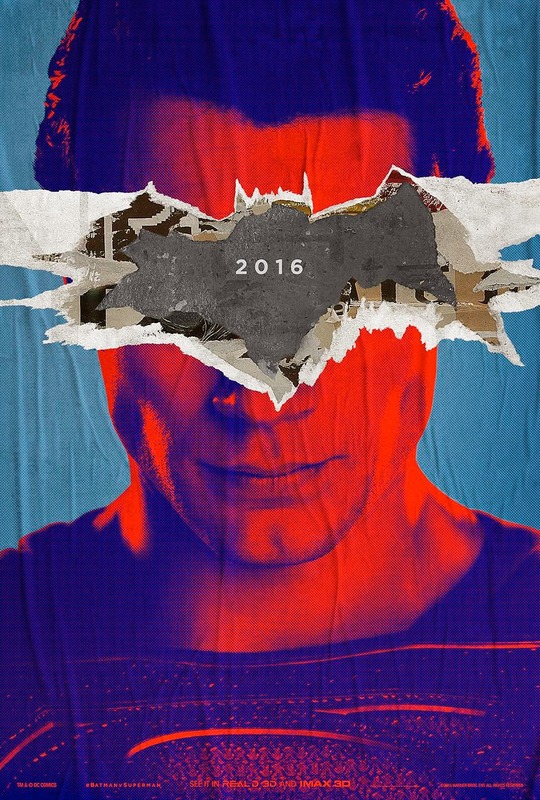 Each poster features a stylized version of a character's face, covered by the logo of their "opponent."